When it comes to your appearance, you deserve the best care that money can buy. 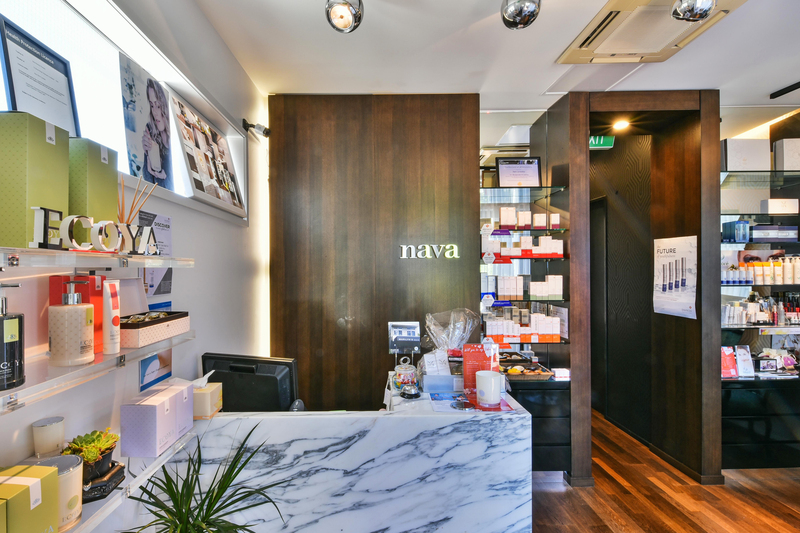 Welcome to The Nava Day Spa, the number one experts in cosmetic medical treatments in the Auckland area. We're a certified Skin Care Clinic providing professional, safe, and personalised services. If you're looking for the best solutions for your aesthetic concerns, you've come to the right place! Give us a call today and book a complimentary consultation. 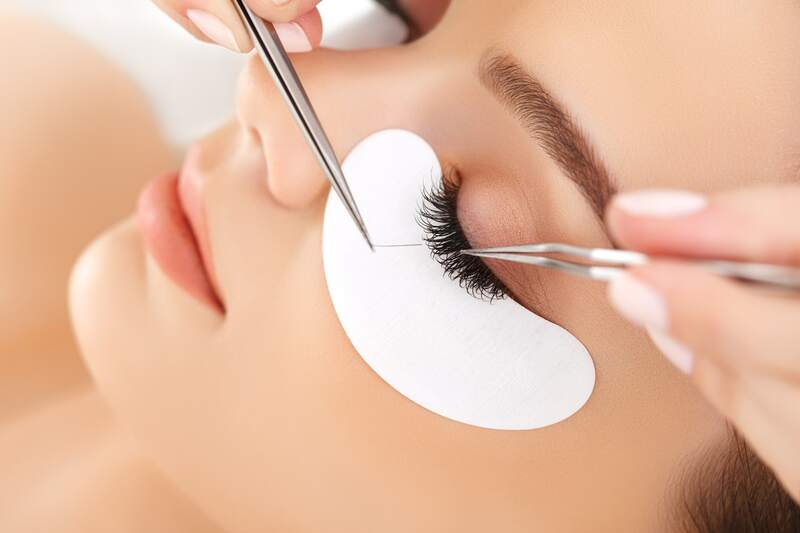 The Nava Day Spa is one of the most popular clinics in the Auckland area. We founded our business with one goal in mind - to make aesthetic treatments effective, safe and affordable for every woman and man. Our Skin Care Clinic offers a modern, clinical and private setting for all your needs. All our treatments and products are medically approved, and our specialists strive to understand and exceed our patients’ expectations. Ready to embark on a beautiful journey with us?